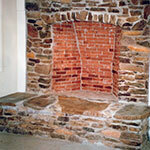 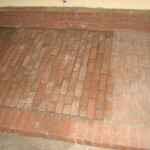 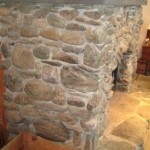 David Peters Masonry & Construction Ltd.
We will help you craft and design the perfect stone or brick fireplace and hearth combination for your home. 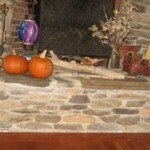 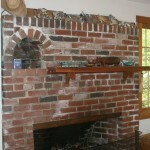 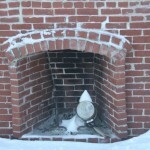 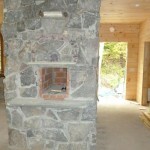 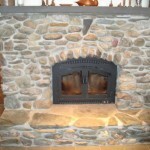 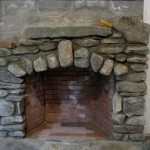 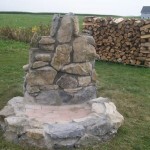 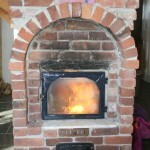 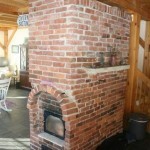 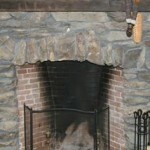 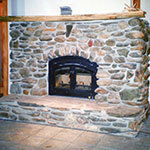 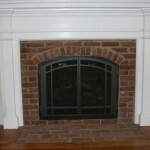 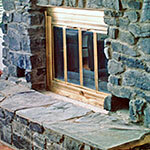 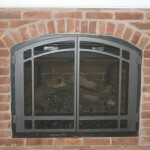 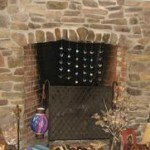 We work with all types of stone and brick for your indoor or outdoor fireplace, bringing warmth and beauty to your home property during the typically cold Vermont, New Hampshire or New York fall, winter and spring seasons. 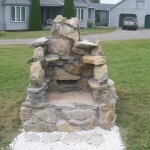 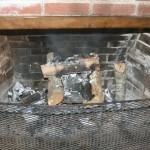 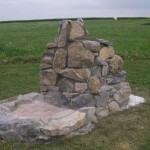 Sometimes we are even able select and gather the stones from your property, such as river stone, for a unique and original artisan created fireplace and hearth. 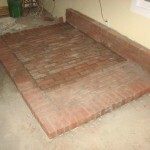 Please contact us with your ideas and we will turn them into reality. 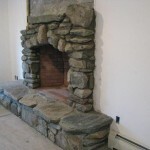 Phone: 802-352-4749 • Cell: 802-349-9795 • Please contact us with questions or comments. 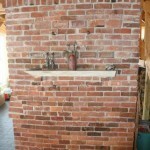 Copyright © David Peters Masonry & Construction Ltd.